Welcome to Rafter Loft Conversions we are one of leading loft conversion companys undertaking Velux, Dormer and Hip to Gable’s in Romiley, Stockport. 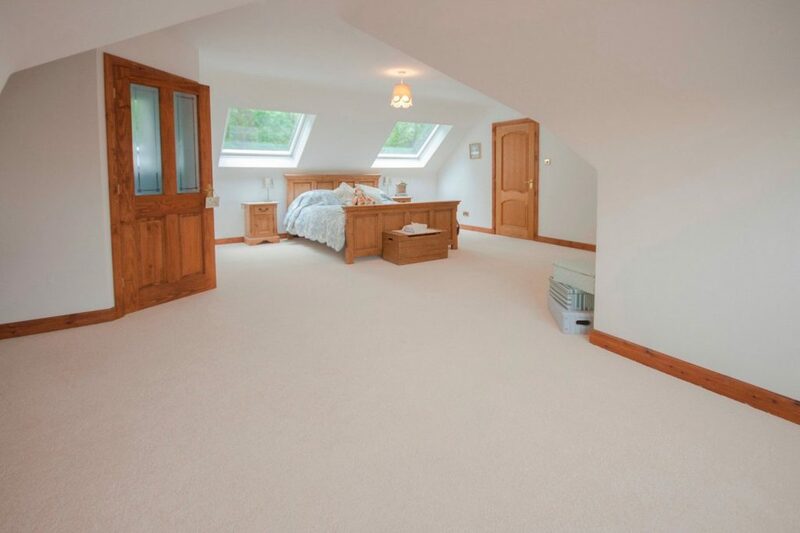 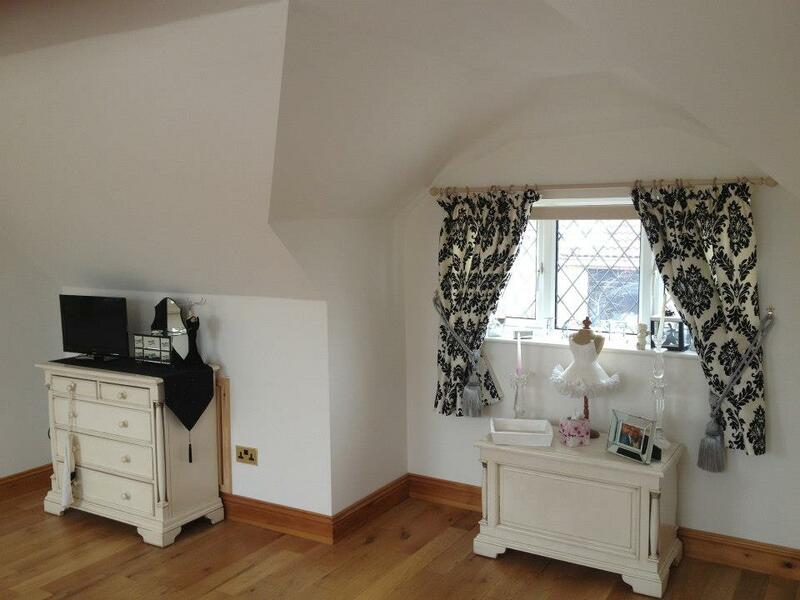 By employing Rafter Loft Conversions you will receive a full reliable service from start to finish & that’s guaranteed. 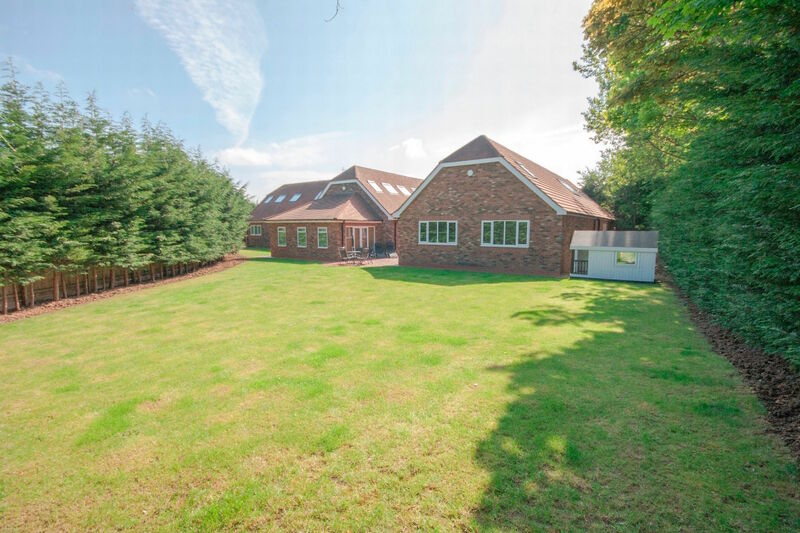 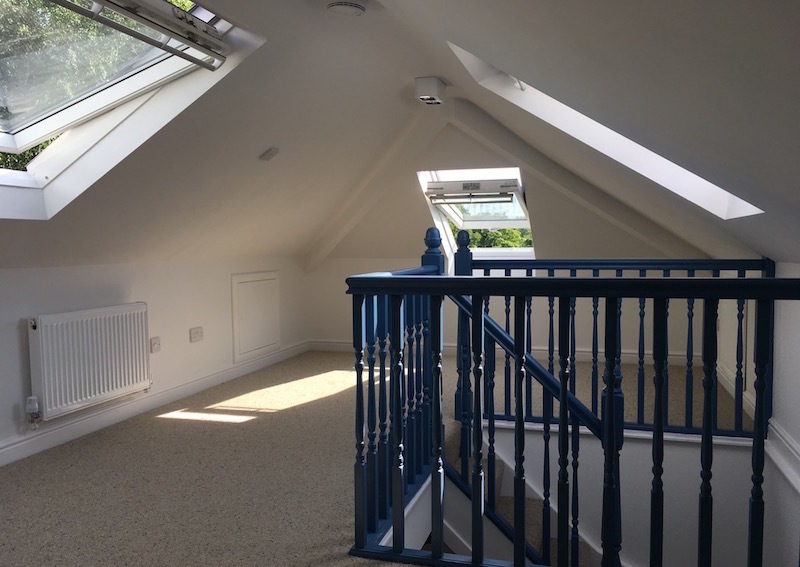 Rafter-Lofts strive to provide the best possible results for your investment, from the smallest to the largest of conversions our standards are the same, to deliver a high level of workmanship and customer service on every loft conversion we carry out.